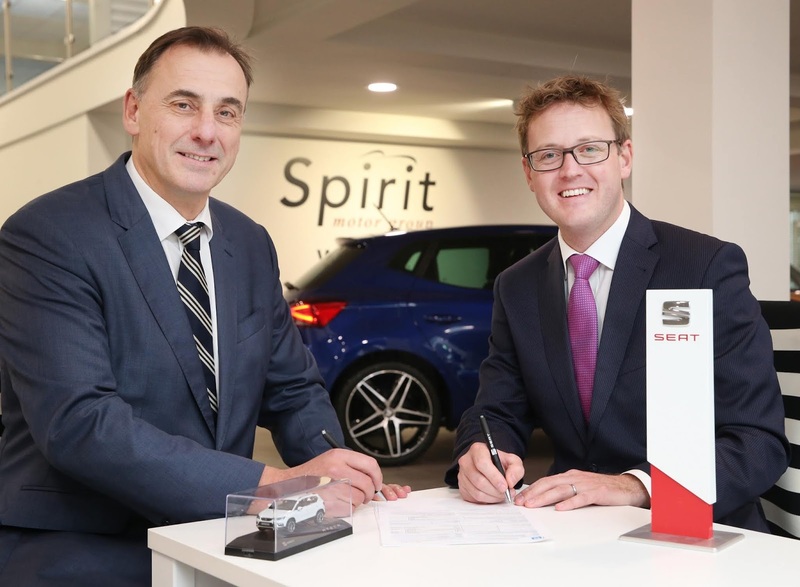 The Spirit Motor Group in Dublin has joined the SEAT dealer network, writes Trish Whelan. The opening of Spirit SEAT is set to create 11 jobs, brining the total number of employees within Spirit Motor Group to over 200. 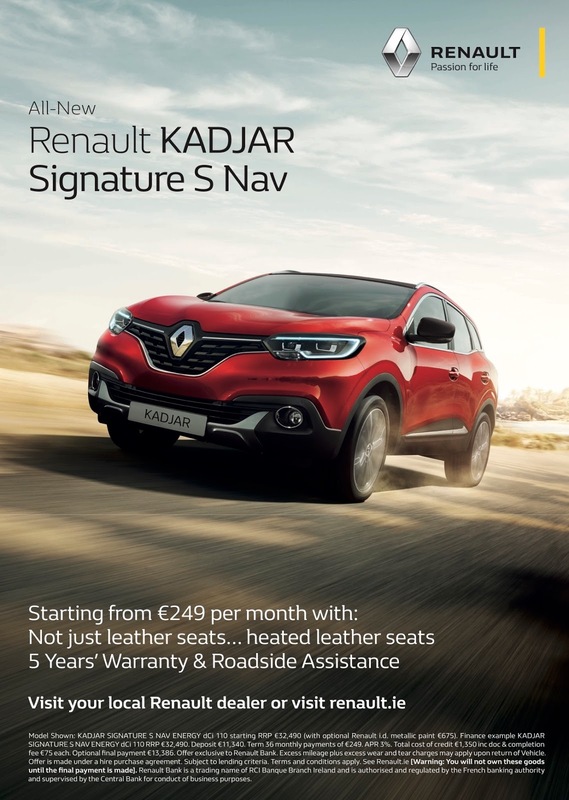 The full SEAT range is now available to customers at Spirit SEAT located at Maple Avenue, Sandyford Business Park in South Dublin, including the SEAT Tarraco large 7-seater SUV which will arrive in Ireland in February 2019 but is available now to order. Spirit Motor Group is one of Ireland’s largest retail motor groups representing an extensive number of brands across sales and aftersales in both passenger and commercial vehicles. 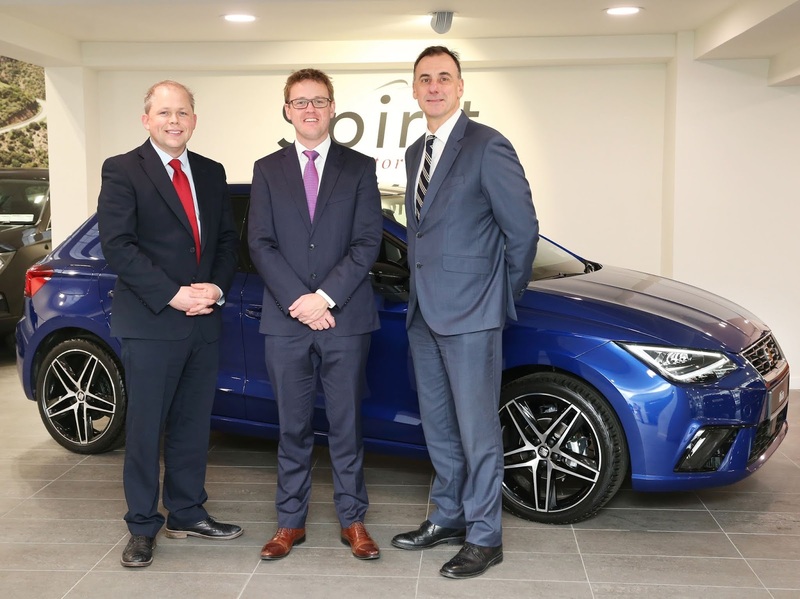 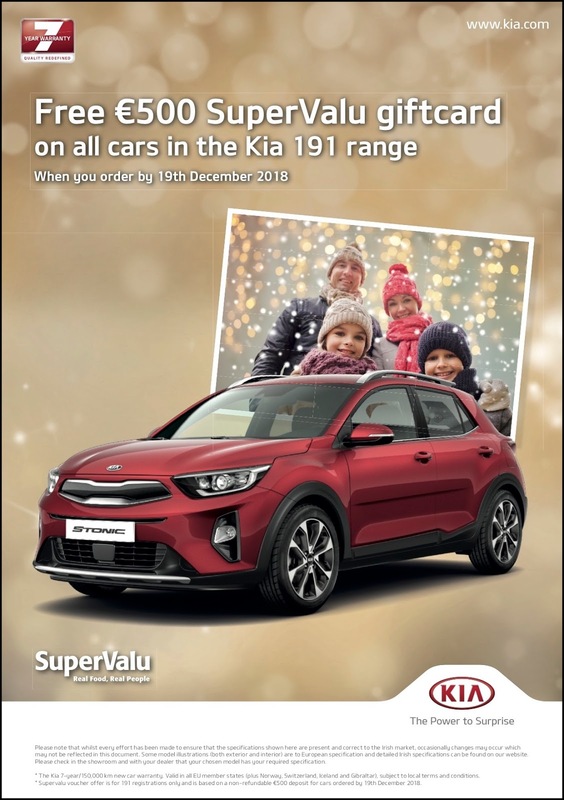 The group also specialises in used vehicle sales through its operations at Spirit Premium in Sandyford, Dublin and Spirit Burton in Kilpedder, Wicklow. 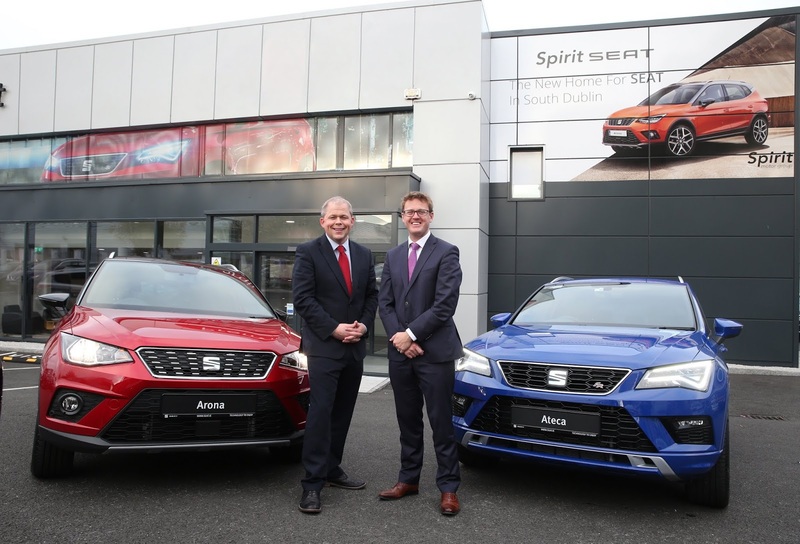 On joining forces with SEAT, Alan Moore, Managing Director of Spirit Motor Group said: “With their passion for sleek design and a dynamic model range, SEAT offers our current customers even more choice but also attracts a new generation of drivers to our business.” Dealer Principal is Gary Hamilton.